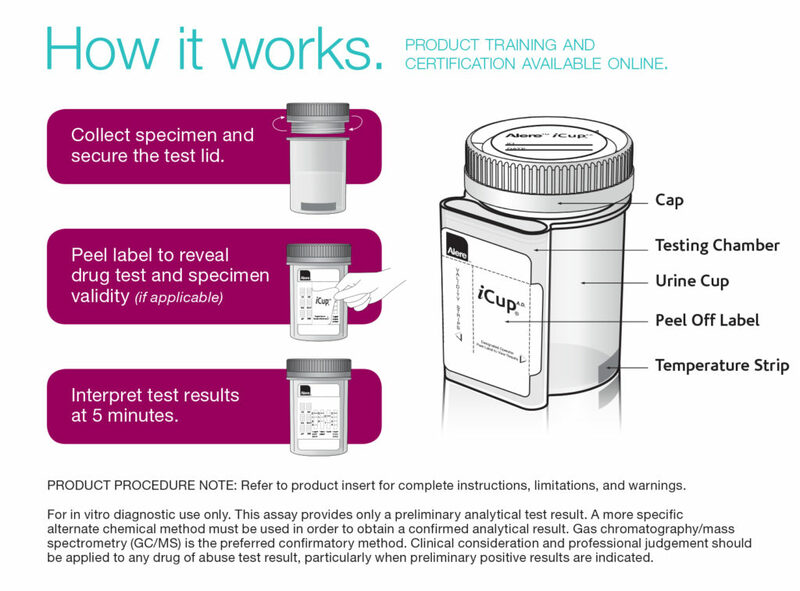 The iCup 10 panel drug test kit without adulteration test. 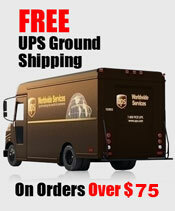 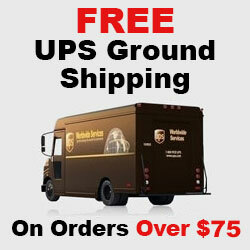 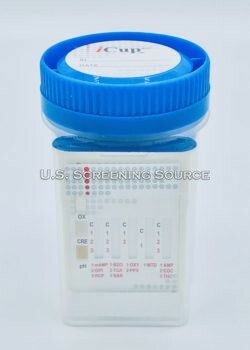 This 10 panel drug test is a self contained drug test kit that does all the testing for you. 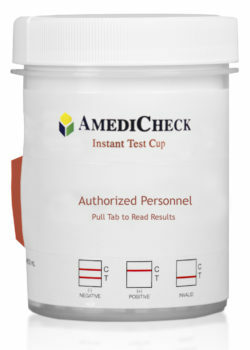 Drug test begins to test the specimen immediately. 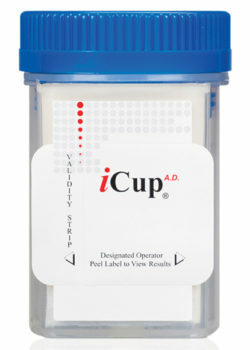 The iCup drug test offers drug test results fast. 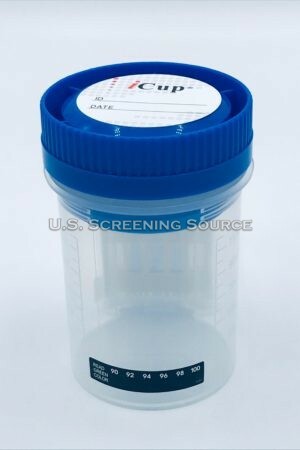 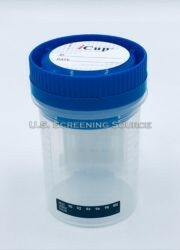 The iCup drug screen is donor friendly and offers zero exposure to the collector. 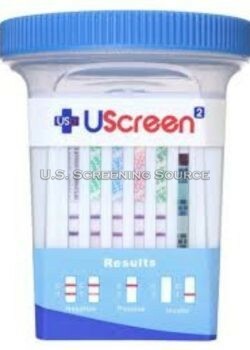 Results can be read in just seconds and can be revealed by peeling back the results label.